I know you're busy with the kids, with the chores, and with the hubby, pero minsan, we do want to take a time off for ourselves. Okay lang yan, wag ma-guilty! I remember the days when I first started blogging and I discovered Mommy Mundo. My goodness! Naka book mark na ata siya sa phone ko. She helped me a lot, really! When she started Mindful Mom Retreat, I was super excited to join. But, it never did happen. Having a new born and having a full-time work is not really easy. I mean, we already have our inlaws to take care of Arya but it was never that easy still. So, this coming weekend, finally, F.I.N.A.L.L.Y I am going! 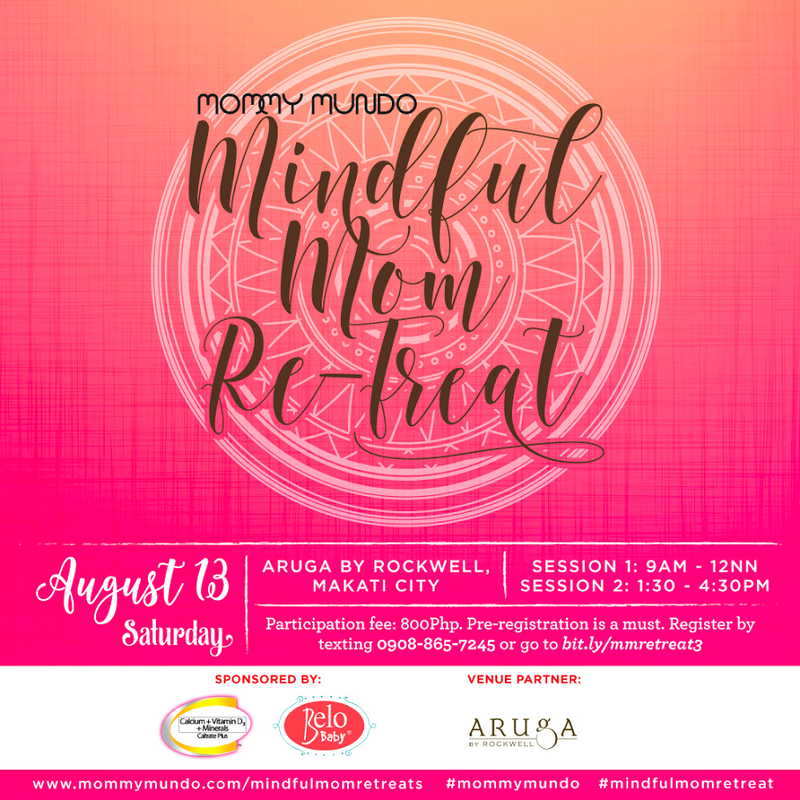 On August 13, 2016, Mommy Mundo invites you to take a moment to surrender all your to-dos and checklists, all your mommy worries and fears, and submit yourself to an intimately quiet afternoon in a sanctuary of peace thinking about something you oftentimes forgotten: your self. 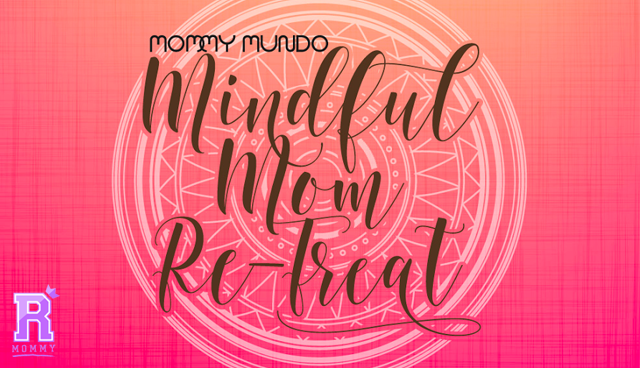 The Mindful Mom Re-Treat is a community event focused on refreshing, re-energizing, and re-centering modern mamas. Through a series of activities to be facilitated by Michele S. Alignay, MA, Registered Family Psychologist and mom of two, moms will gain a more insightful knowledge of themselves, allowing them to identify the things most important to them and the factors hindering them from achieving life goals. By the end of the afternoon, they would have garnered the tools to become more focused on tasks and more conscious of their goals, helping them become a more mindful person and a more intentional parent. Mga inay, tara na! 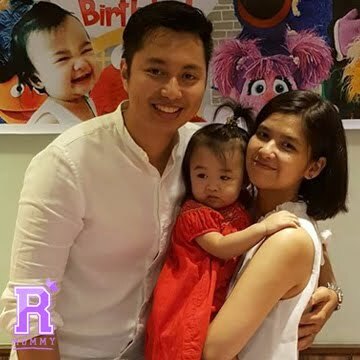 Gora na tayooo! See you there! 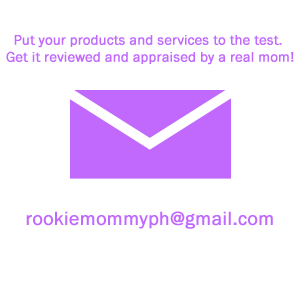 Rookie Mommy PH - A time for myself. 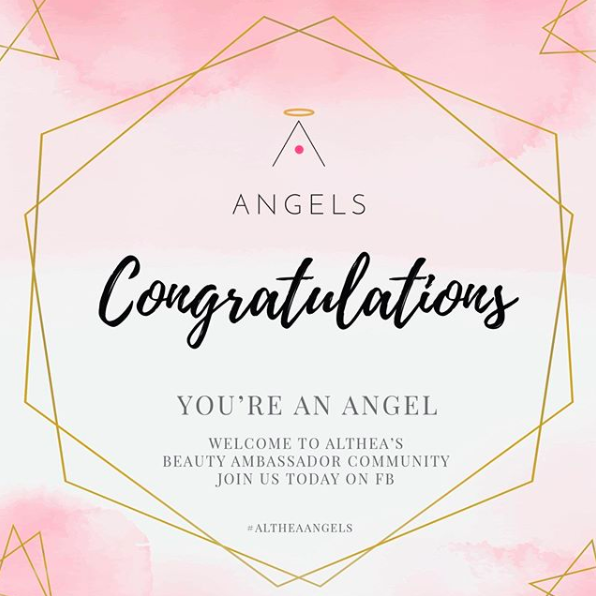 Me Time, This Time Giveaway!